A beautiful watch will turn heads, a fabulous shoe will get you noticed, but no accessory can quite compete with a pair of spectacles when it comes to making an impression. No handbag on earth can enhance your beauty, but the right frame can work wonders, elevating your features, and expressing your personality. Let’s face it (pun intended), no one looks into your hands, feet or wrists when they’re talking to you. 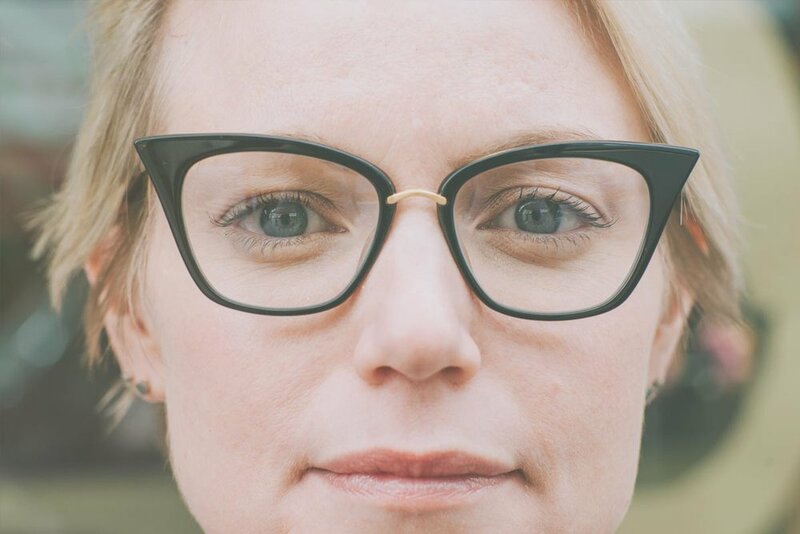 The rise of the geek has enabled the hipsterfication of glasses. No longer a mere instrument of sight, your spectacles are key in defining your look; investing time and care into your frame choice is paramount. Our conversant team of optical stylists are on hand to help you find your perfect pair.